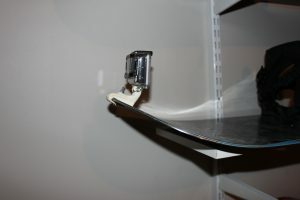 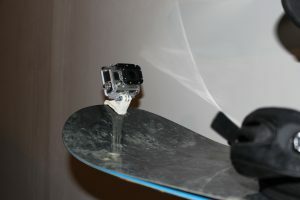 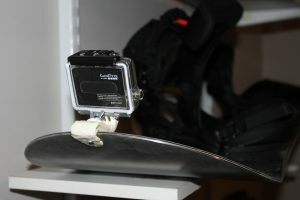 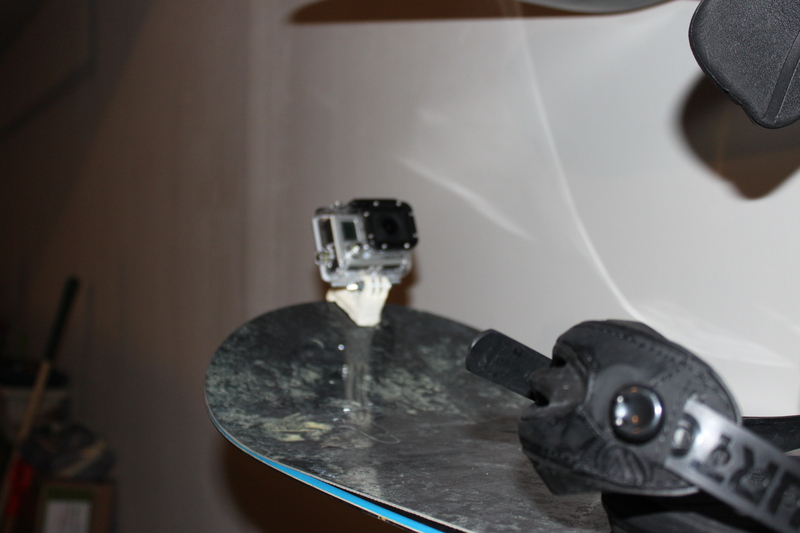 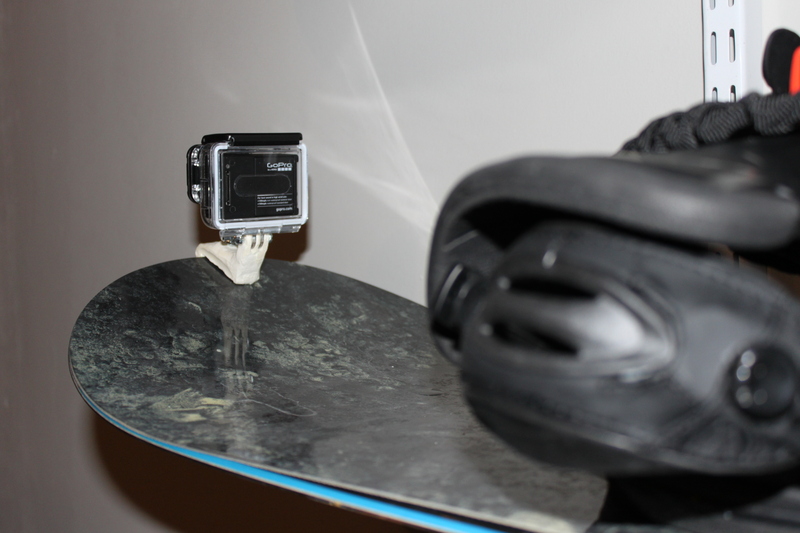 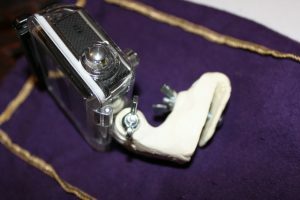 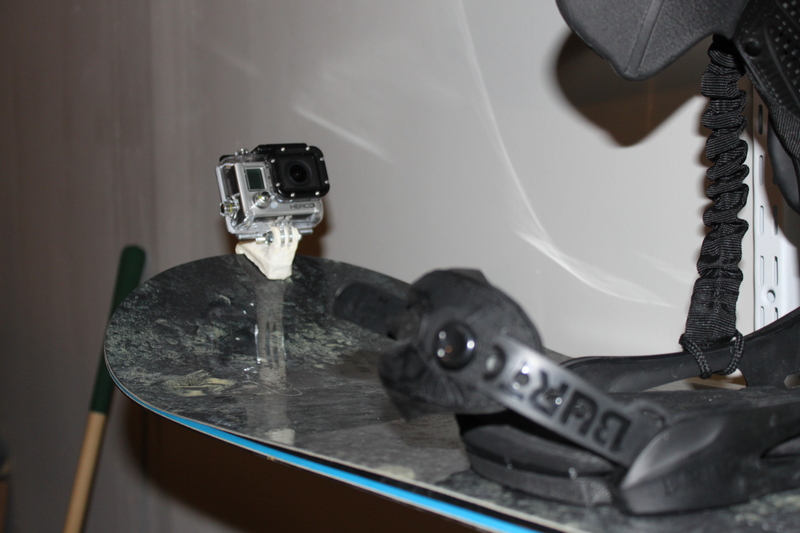 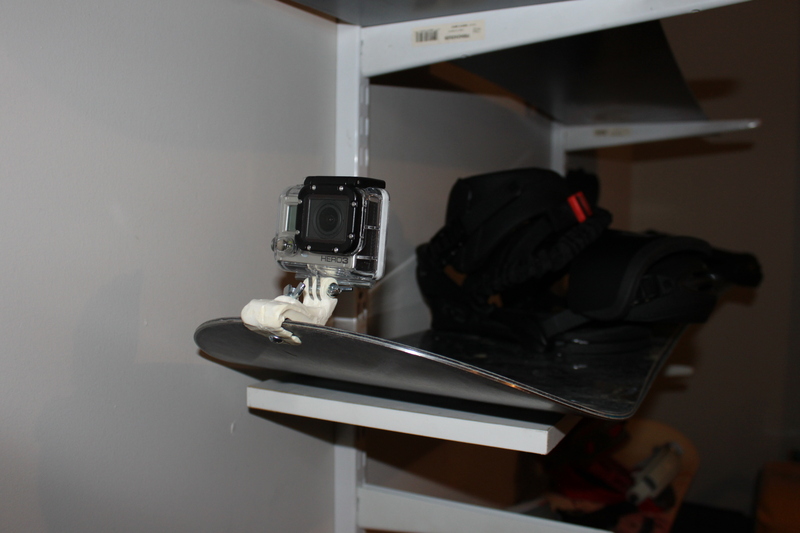 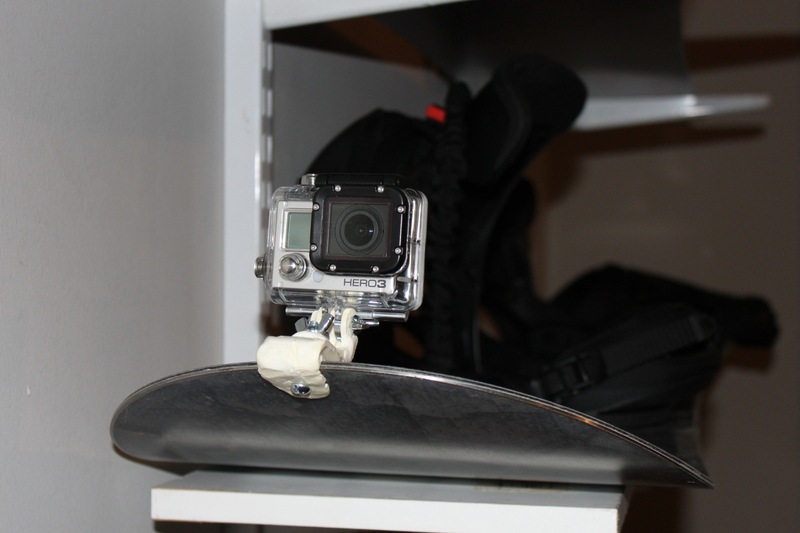 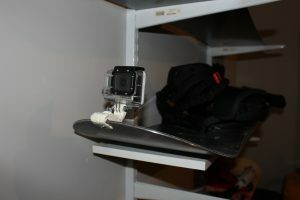 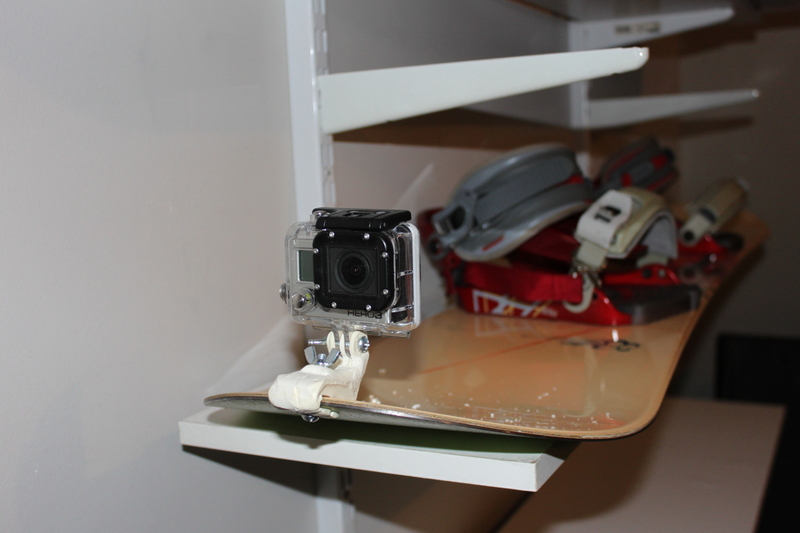 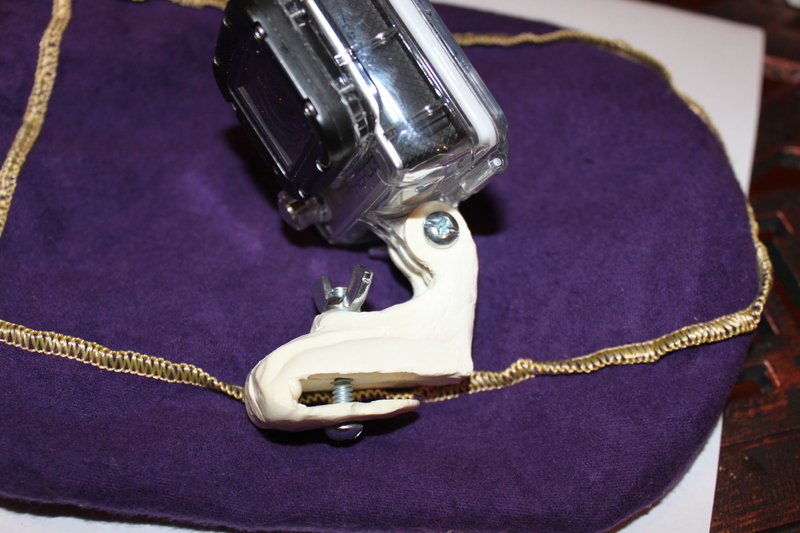 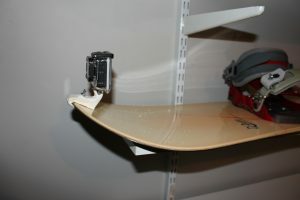 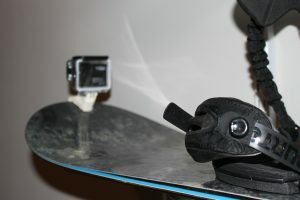 Snowboard mount gopro hero3 hero2 For sale is the working prototype. 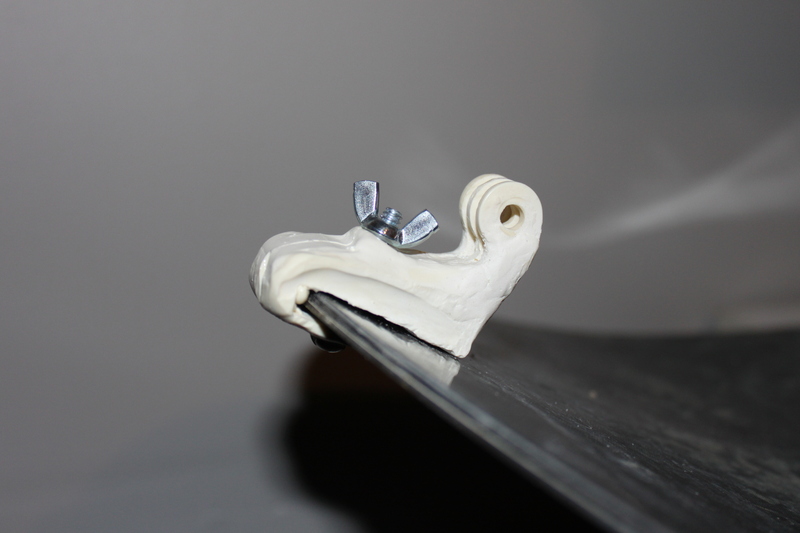 Made a few for myself but snow is nowhere near chicago yet so selling my mounts will make more for myself later. 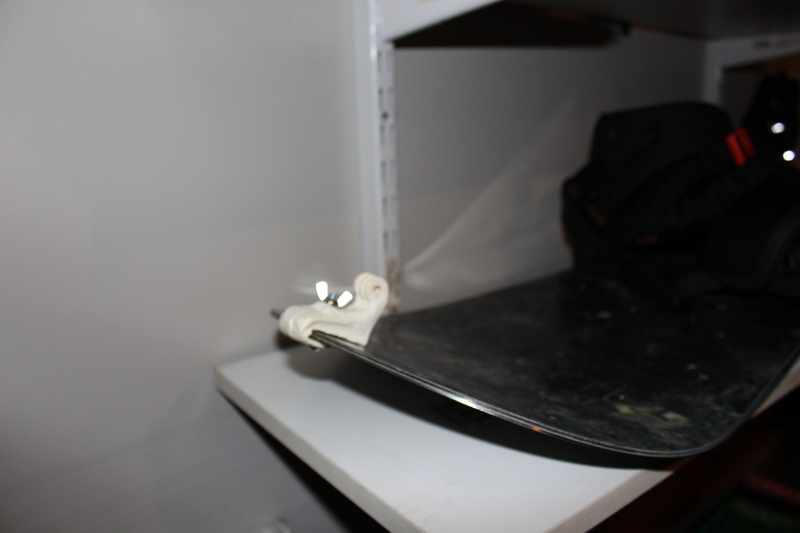 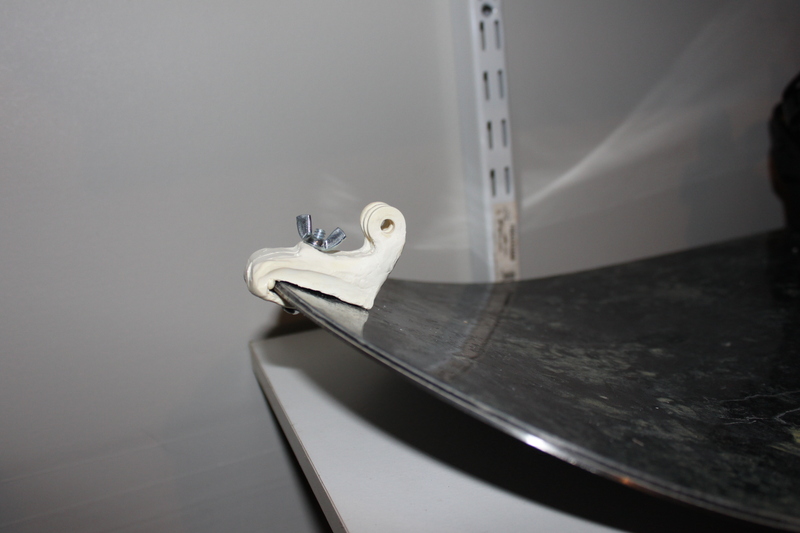 Mounts any snowboard. 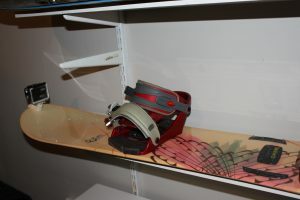 I own Burton 162 blunt, burton 162 canyon, Burton feather 138, and system 158. 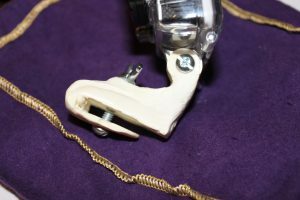 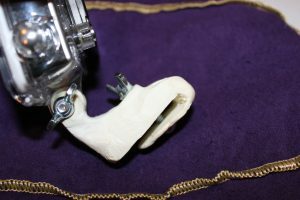 All hardware attached, extra nuts etc.. 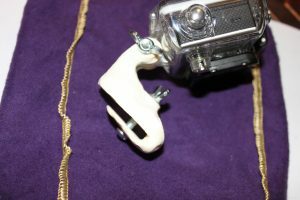 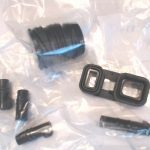 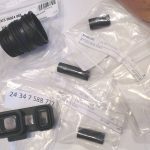 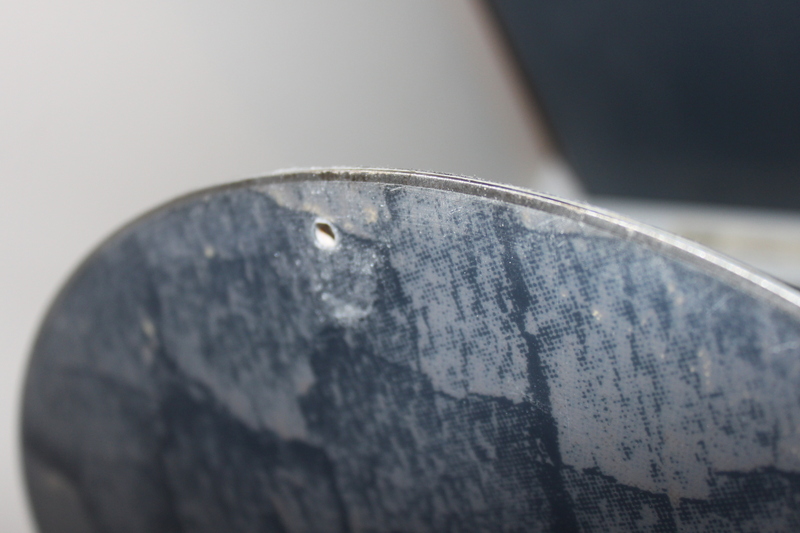 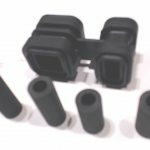 Requires you to drill one hole, either on the front or on the back.